 Mercedes-Benz C-Class Coupe Archives - AutoNetTV Media, Inc. Check out these spy photos of the CLC replacement. The C-Class Coupe from Mercedes-Benz is expected in showrooms by mid-2011.